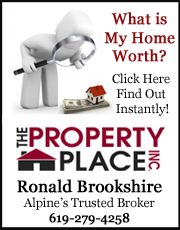 Watch this video below to see all of our amazing BEFORE & AFTERS! 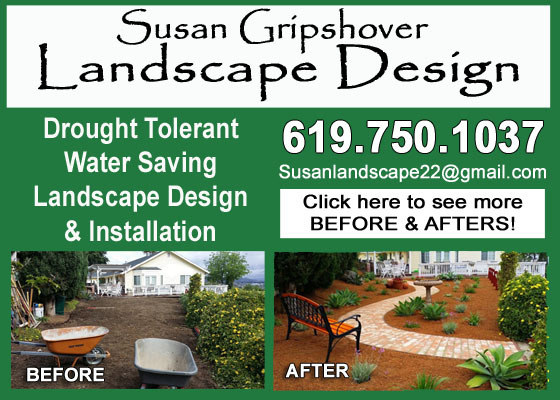 Landscape Designs by Susan Gripshover – Specializing in Drought Tolerant Water Saving Landscape Creations. Colorful Native Plants and Drought Tolerant Garden Designs. Automated Water Wise Irrigation Systems (Save Water). Complete Landscape Maintenance and Installation Services. Irrigation Systems, Low Maintenance Landscaping, Retaining Walls and Pathways. 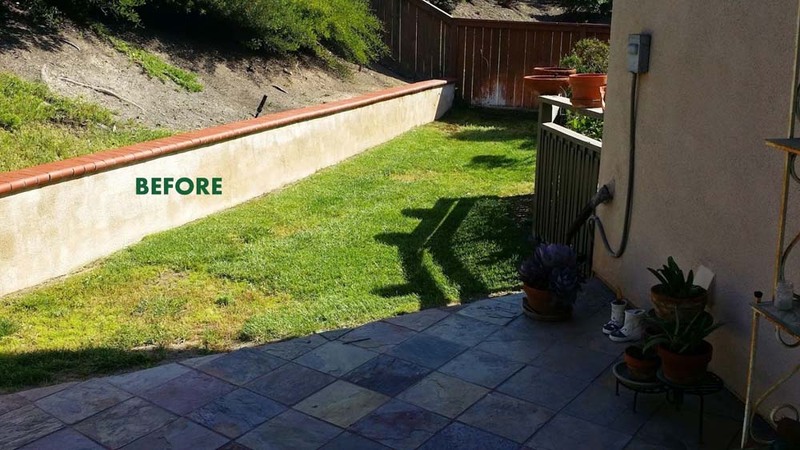 Susan Gripshover is a local 13 year Alpine Resident that has been providing quality landscaping services to the San Diego Area since 2002. 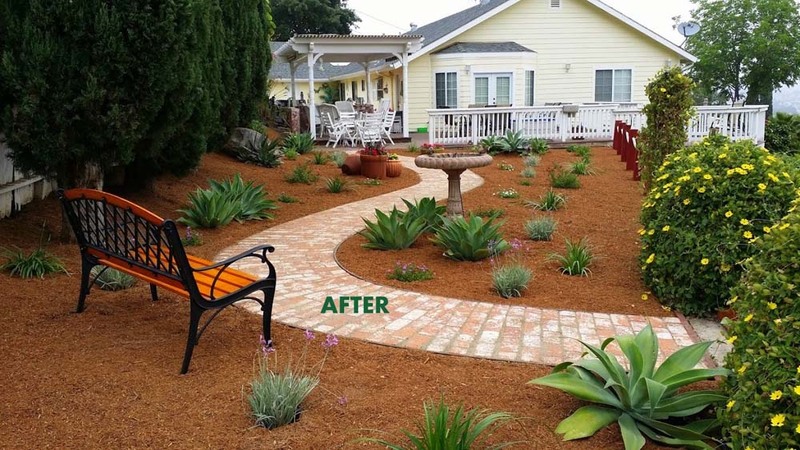 She specializes in Custom Landscape Creations to help home owners both save money, save water and have a quality low maintenance landscapes to enhance their property values. Brilliant and stunning are just a few words that come to mind for our new drought tolerant garden park. Susan and James knowledge and genuine passion reflect in every detail of their craft. We were pleased with how thorough and rapidly they completed the project with their hard working team. Looking forward to many relaxing years in our retreat. 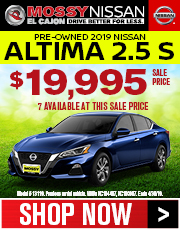 We absolutely love the results! Off to a scroll in our park! ???????? Susan’s landscape plans are amazing. We put in a vegetable and herb garden that could compete with something out of Better Homes and Gardens. I can’t wait to work with Susan and James to transform my front yard from dying grass to a fabulous drought tolerant landscape. We are grateful to have been working with Susan and James since 2007. 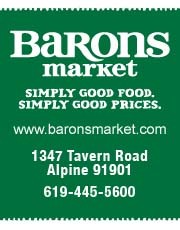 We highly recommend them for their integrity, work ethic, vision and creative talent. We love what has been created for us! Susan is amazing! She came in and worked closely with us to create a front yard that was beautiful and perfect for us. She is knowledgeable, creative and knows just what will work. She is now going to help us with our back yard and we are so excited to get started! Susan and James did an amazing job for us! She gave us a great drought-tollerant alternative for our front yard and kept us involved in every step of the way. They were really fast and cleaned up everything before they left. We are very happy! Thank you! only colorful but attract birds of all kinds. My husband, who has Parkinson’s Disease, can now easily stroll on a path safely to enjoy the peace and beautiful bliss of our new backyard. Thank you Susan and James. Susan, James and their crew do fabulous work. I had seen one of their completed yard makeovers on the way to work and knew immediately that I wanted them for my front yard which was a mish-mash of different grasses and weeds. The “After” photos above, while showing a tremendous improvement, don’t begin to show the final look that they designed. I wish I could upload a couple recent photos and you’d see a colorful, blooming masterpiece. Thanks Susan. 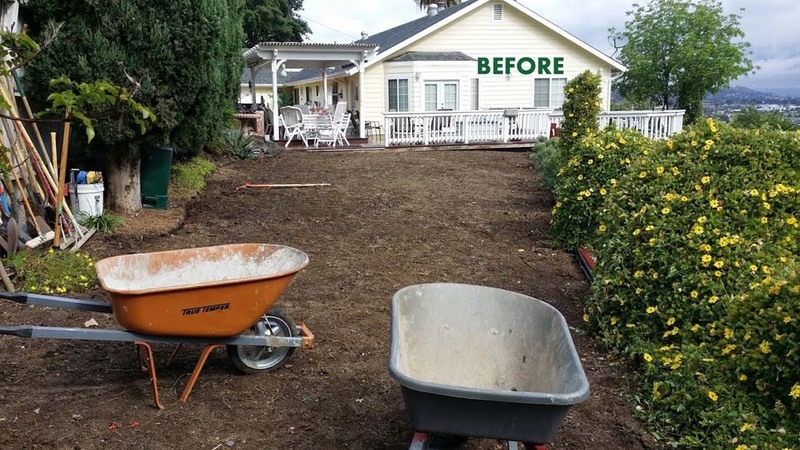 To anyone looking to make changes to existing Landscaping or to begin a new project, we can only say that you will be excited and elated with what Susan and James can do.! Susan has been doing our maintenance for years and when we decided to address the drought issues by changing certain grass areas, Susan and James had some great ideas. The project was finished in a matter of just days and we were pleasantly surprised at the cost! Thank you Susan and James!!! Susan works on our yard as well and is truly amazing. We have over 2 acres, but she’s always thoughtful about budget and prioritizing work. And she lives up here so she understands everything about drought and fire issues. Can’t recommend her enough! Susan Gripshover did a wonderful job on the landscape project she did for us. 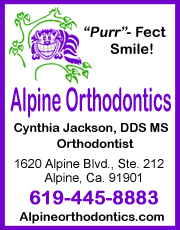 Susan and her crew are very professional, have excellent communication and follow-up. 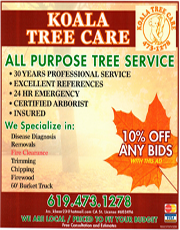 We chose to have Susan maintain our landscape and are extremely happy with her services. She designed and installed a beautiful drought tolerant landscape that not only we enjoy, but the butterflies and hummingbirds enjoy too. Thank you Susan!! 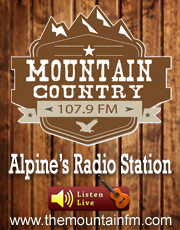 Thanks Alpine Community Network….. you are Awesome! Susan and James do amazing work!! They were able to actually do what I could only somewhat envision. 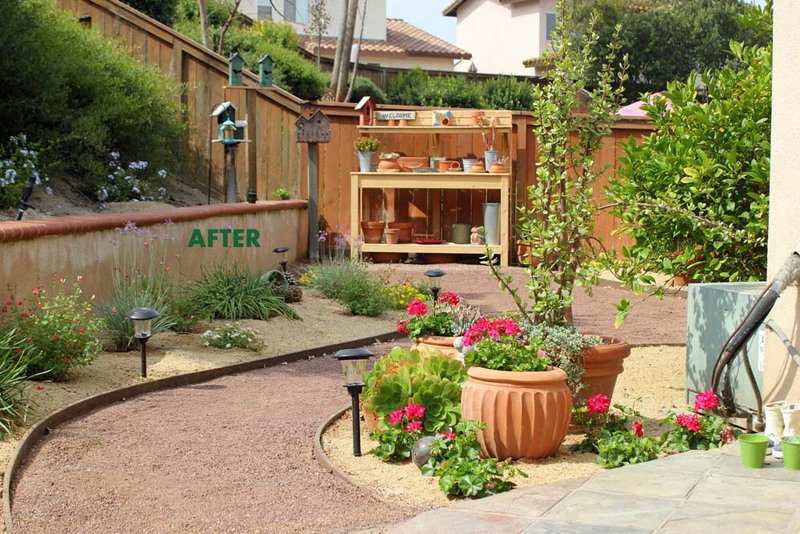 They made my dreams a reality by transforming our backyard from a boring and neglected space to an oasis of color, birds, lights, garden art and peace. And on top of all that they are helping me to save water. 🙂 Just an added bonus. Susan has been taking care of our large yard for several years now and she’s doing a fabulous job! 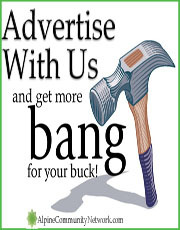 Also provides great advice, does any yard job we need, is easy to get hold of. We’re happy campers (and customers). Thank you, Susan!